NOTE: this address is for mapping purposes only...it is not a correct address for this property. Highly desirable location in city of Livingston. 6.5 apprx acres. 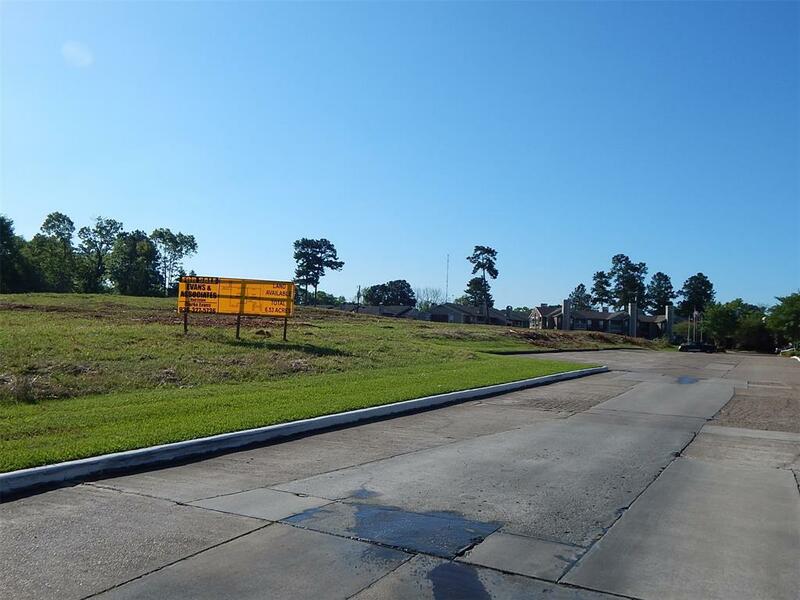 Easy access from US HWY 190 W. and Handley St. Great place for apartments, townhomes, multiuse property. Walking distance to Brookshire's & Post Office. Cleared and ready to build on this nice hill.